How Many Police Officers Died on 911? When I think of the New York Police Department, I think of some of the finest police officers in the world. The NYPD is filled with heroes. And these hero NYPD officers responded heroically to the events of 911. Sadly, we lost 72 officers on 911. 72 police angels who are now in Heaven. 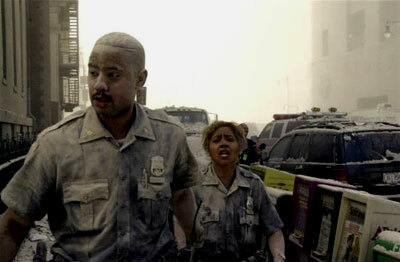 These angels swore to protect and serve, and that is what they were doing when they passed away on 911.